Weighing in at only 2.1oz (59.5 grams) The Mars Lite Series 36 is almost half the weight of the Mars MINI. The Mars Lite 36 will also allow for the use of both the 8" and 9.4" props that come with the DJI Phantom 1 and 2. 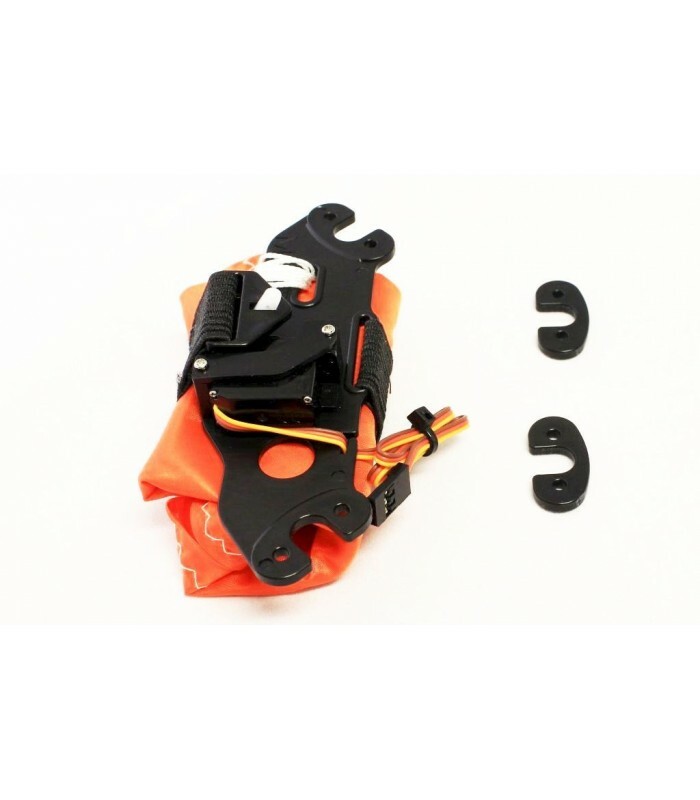 The Mars Lite Series 36 relies on the drag of the chute to deploy and keep the craft descending safely. While one system will work we recommend 2 systems to be installed in order to give added insurance for your craft as well as the people around you. Mars Lite Series 36 will directly mount to the the DJI Phantom 1 or Phantom 2. All required hardware is included and takes only minutes to install. 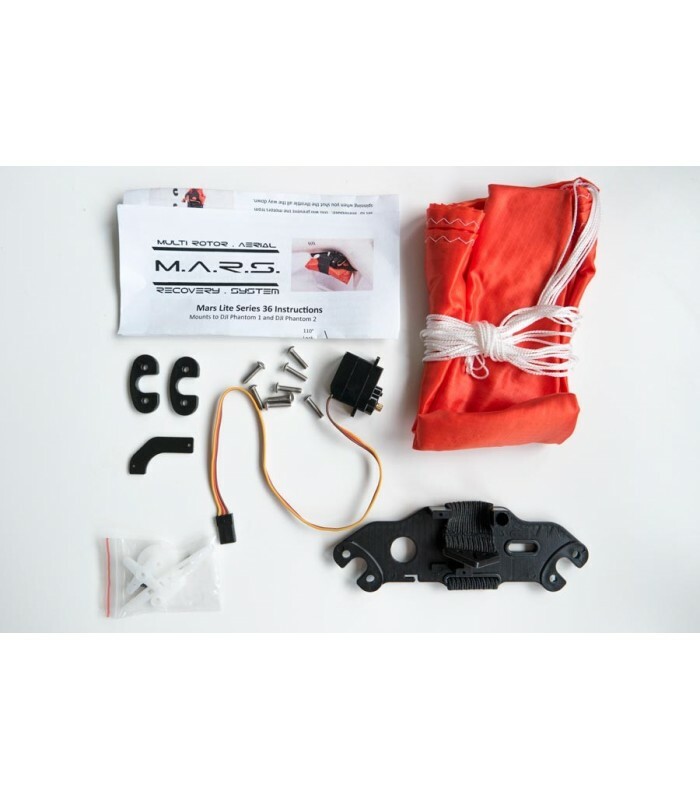 The Mars lite 36 uses the same size parachute as the Mars MINI to greatly reduce the fall speed of the DJI Phantom. 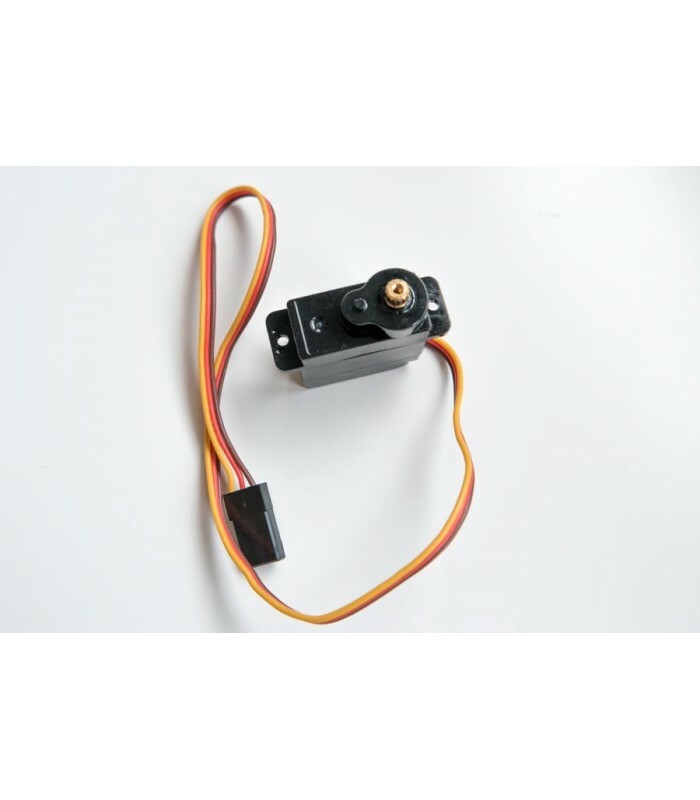 This system is servo operated and will either require a tilt lever switch for the stock radio (not included), an aftermarket receiver to deploy or Auto Deployment System. Is it possible to test functionality of the parachute(s) on the ground ? Yes, sure, just flick the switch of your controller and the parachute(s) will drop. You can hold the parachute(s) when testing so you won't have to refold them after testing. 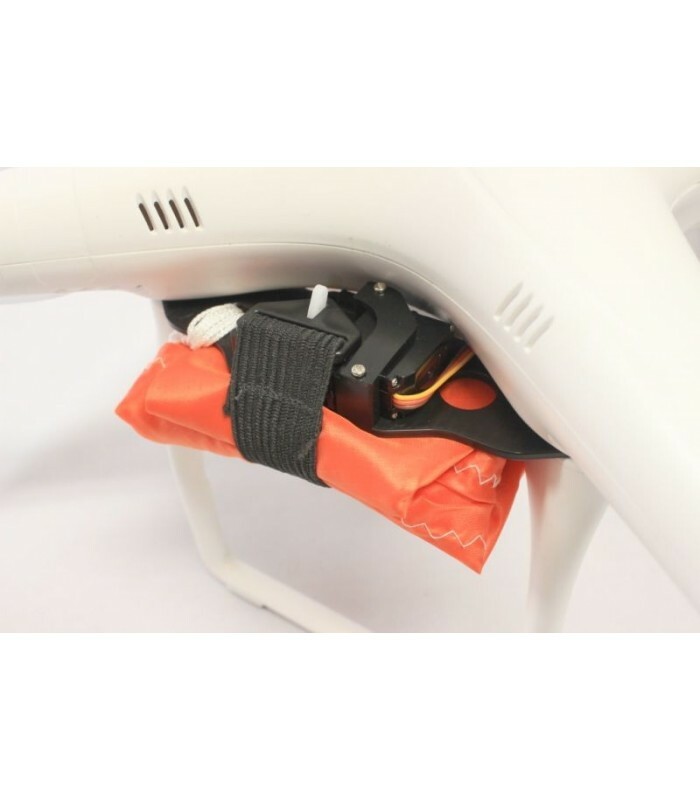 Do parachutes rely on the Phantom 2 battery or do they work independently and how ? 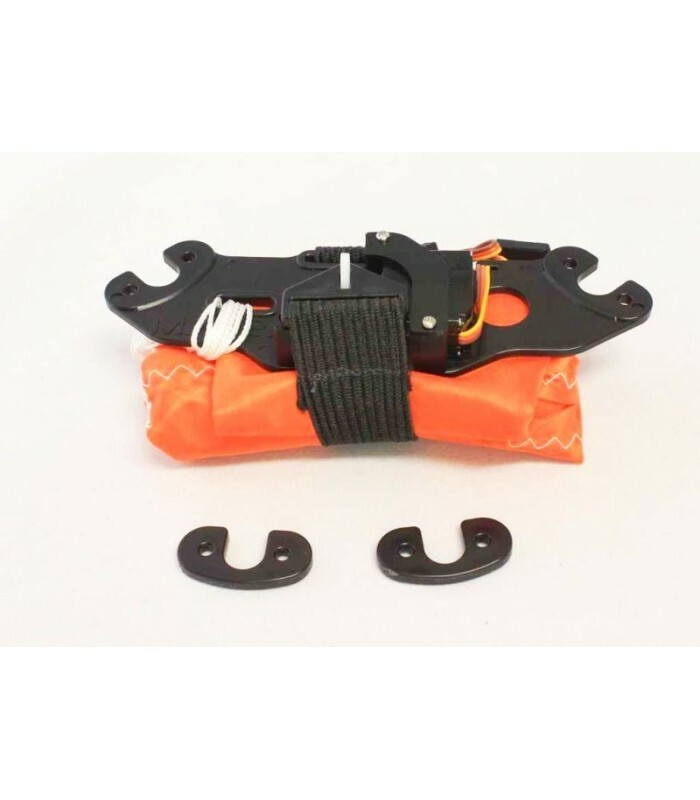 The parachute's servo is powered by the Phantom battery, so is the receiver that control the servo. How many seconds it takes to open parachutes in the air and what is a speed of a falling Phantom 2 with 1 and 2 parachutes ? The parachute are released instantly. The opening time depends on a lot of factors such a drone speed and orientation before parachute deployement, wind speed, parachute folding, etc. In most case it should be fully opened in less than 2.5 seconds. How many seconds it takes to open parachutes in the air and what is a speed of falling drone Phantom 2 with 1 and 2 parachutes? 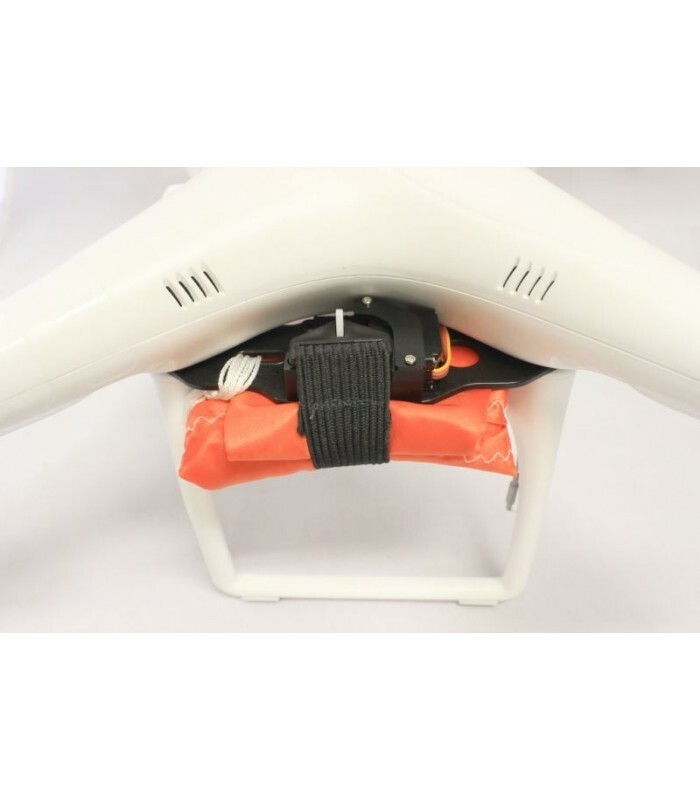 The phantom 2 with battery, propellers and camera weighs about 1150g (41oz), the area of one parachute is 0.66m² (7 feet). What is the minimum height for parachutes to open and work/land safely ? 25 meters (85 feet) should be enough in most cases. Are you a French company ? If this question is about VAT, we can sell without VAT if you are a french business, as well as for others businesses in europe. Just enter your intra community VAT number during checkout. What UAV's will work with MARS Parachute systems? 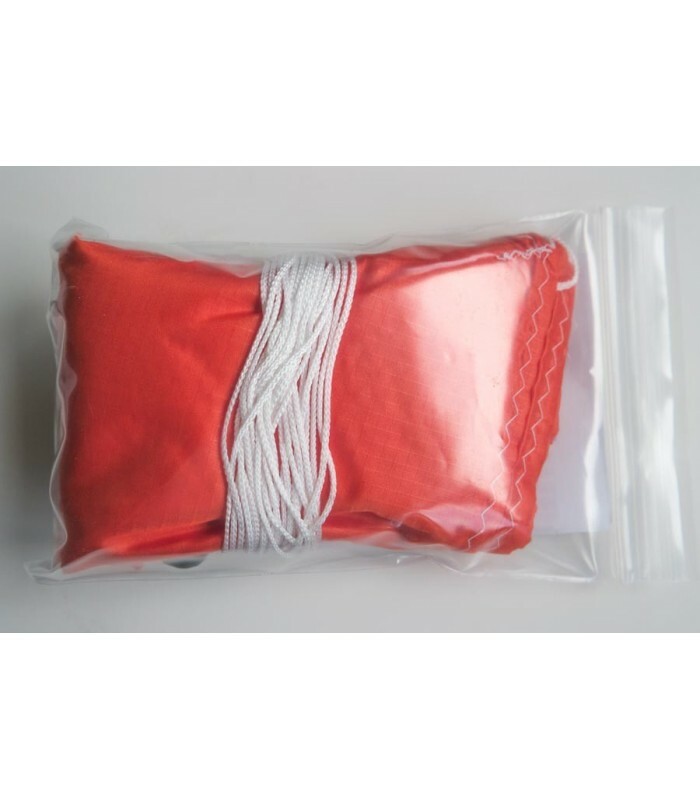 MARS Parachutes systems can be used on fixed wing planes, quad multi rotors, hexacopers, and octocopters. How do I deploy a MARS Parachute ? 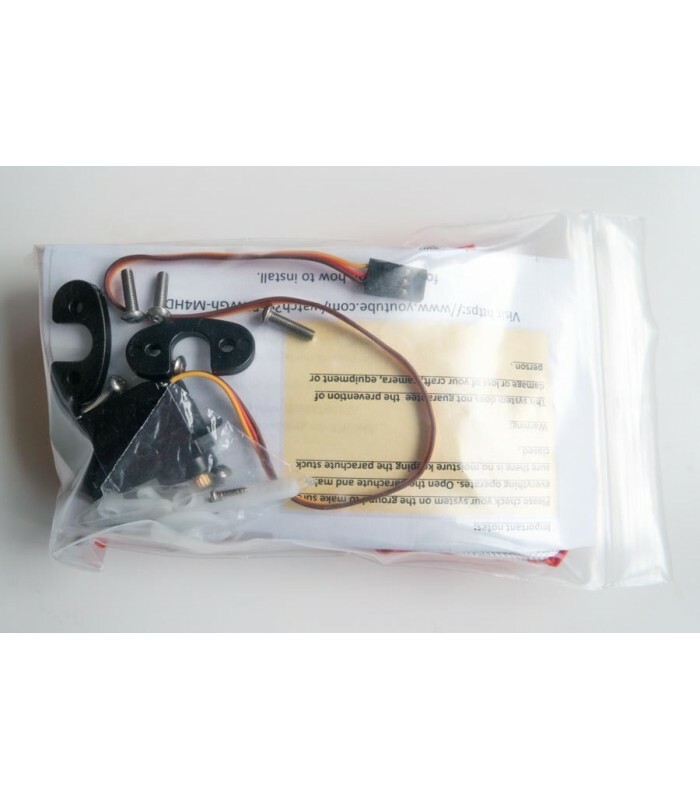 Mars parachute systems are servo operated and can be deployed manual or by a third party controller that uses Pulse Width Modulation (PWM). Do you offer replacement parts ? Yes we do offer replacement parts, please check in the Parts Menu. Can I reuse the MARS Parachutes systems ? Yes all the MARS systems are designed reusable. What uav’s will work with MARS Parachute systems? How do I deploy a MARS Parachute? Can I reuse the MARS Parachutes systems?